“Drummer Boy” – Justin Bieber Feat with Busta Rhymes. You’ve never heard a version of Little Drummer Boy like this one! Beliebers across the world are gonna love this. Justin Bieber not only “throws down” musically but demonstrates his desire to also give back to the world. Check out the last verse where he urges everyone to think of others and give to charity. 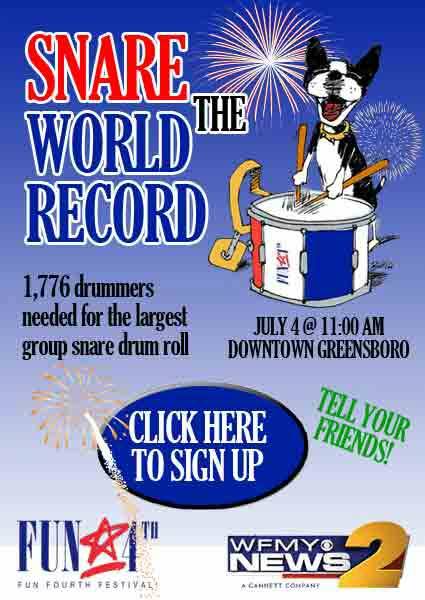 Looking for drummers to be part of the “WORLD’S LARGEST GROUP DRUM ROLL”.